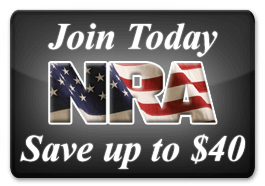 You are the single, best source of information to answer the question of which gun is the right one for you to buy in Albuquerque. Family members and friends, despite good intentions, may promote the features of one gun model or manufacturer; but ignore the fit and purpose of the gun as it relates to you. Even worse would be looking for a gun that you saw in a movie that you thought looked cool or operated flawlessly in the film. None of those ideas will do you any good when you want to find the gun that’s just right for you, and in fact, all that advice and movie hype will probably steer you in the wrong direction. Here’s what you really need to consider when purchasing a gun. Clint Eastwood may have looked great in the Dirty Harry series with his .44 Magnum, but most people can’t or wouldn’t want to handle the tremendous recoil from that particular gun or larger caliber guns. The gun you buy should be best for you personally in all the important points, starting with the most obvious one—how it actually fits in your hand. It should be sized for your hand and should be a firearm you can comfortably grip, including the ability to easily reach and squeeze the trigger. And as just mentioned, it should be a gun that has no more recoil than you have strength or courage to manage; a powerful magnum load won’t do you any good if you can’t hold it or hit the intended target. Finally, the gun should be the right size for the purpose. Are you a backpacker? Weight will matter. Home defense? Higher capacity and length of the barrel may matter to you? Concealed carry? A 3 pound gun is very hard to conceal on your 96 pound body; and would you really want to lug it around all day? 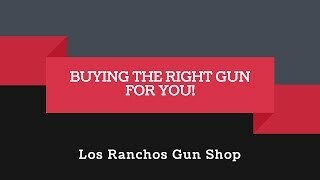 What is the right gun for you in Albuquerque? So, what is the right gun for you personally? 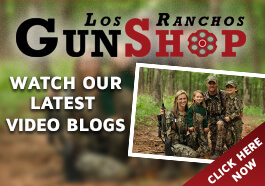 We’ve had more than 40 years of experience helping our customers answer that question for themselves here at our Los Ranchos Gun Shop in Los Ranchos de Albuquerque, New Mexico, in the heart of the North Valley. Stop by and see us in the shop, and let us help you find the right handgun to match you, your purpose, and the gun you really want.